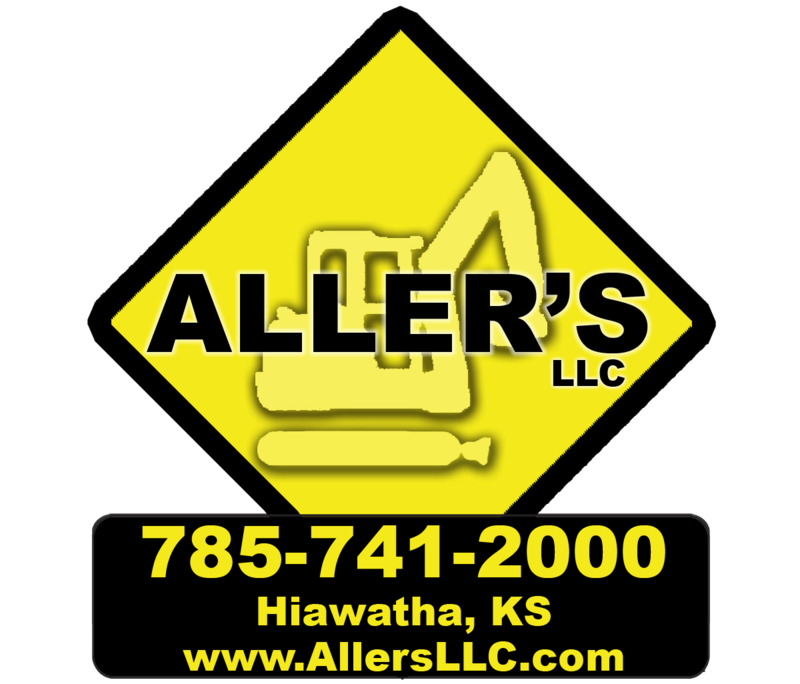 Aller's LLC started with one customer and one rented piece of equipment Now we have a large fleet of Dozers, Excavators, Loaders, Lifts, Graders, Trucks and Trailers. We've grossed over a half million dollars for each of last 4 years. Plus, we've built an extensive customer base including 4 major pipelines, states, counties, and cities as well as Kansas Department of Wildlife and Parks. Farmers, Businesses and individuals utilize Aller’s LLC for their services. We enjoy seeing a project through from start to finish. Perfection in the finished product is PJ's goal. We have performed jobs lasting from a few hours to 18 months in duration. Aller's LLC takes pride in our job with safety, efficiency, quality and integrity as main ingredients.